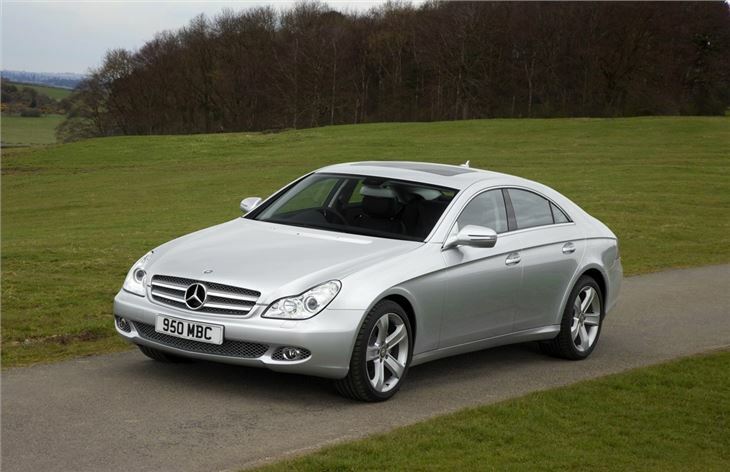 Dramatically different from any other Mercedes, wonderful styling, great engines and transmissions, incredibly refined with a forgiving ride. Rear visibility is quite poor. 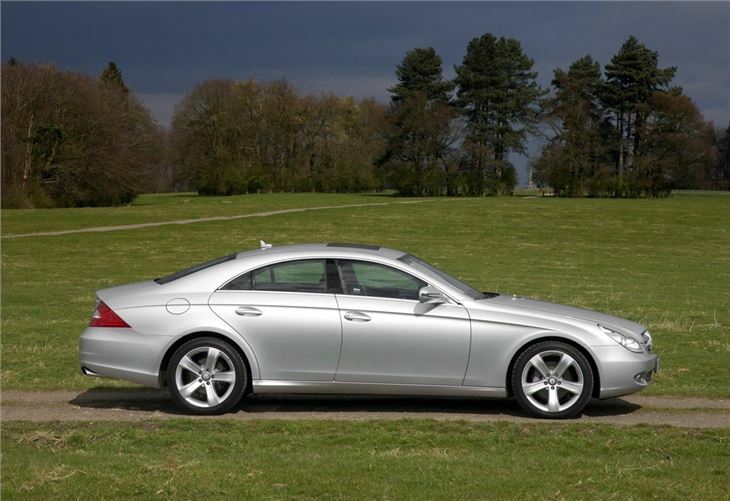 It's not obvious where the CLS fits into the Mercedes-Benz line-up. 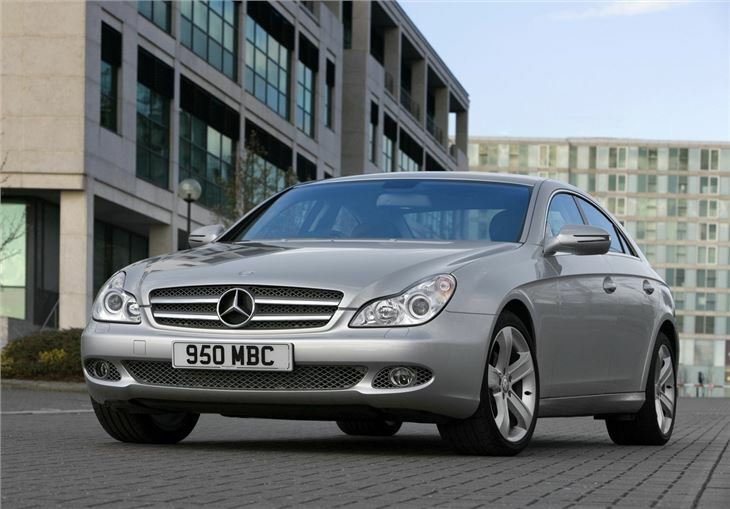 It may be based on the 2002 Mercedes-Benz E-Class and come with four doors, suggesting it has plenty in common with the German brands' executive and luxury saloons, but the standout styling and coupe profile puts it more in line with the likes of the Mercedes-Benz CL. It's certainly distinctively styled with a real cultured air about it and even after several years on sale, this remains a good-looking car. It may look as aggressive as other four-door coupes, but its low height and curvaceous profile give it a classic feel, almost reminiscent of the 1950s. 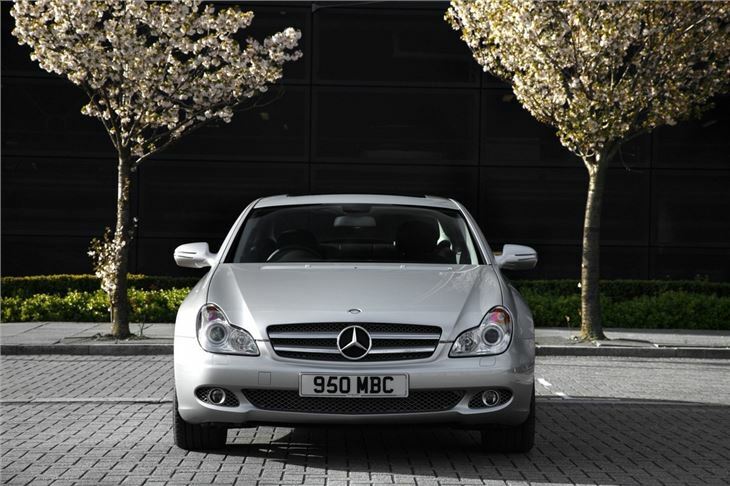 As well as the dramatic looks, it majors on comfort and refinement, making it an ideal long distance cruiser - and one where you're guaranteed to arrive in style. It's also superbly engineered with a high-quality feel to the finish, both inside and out. 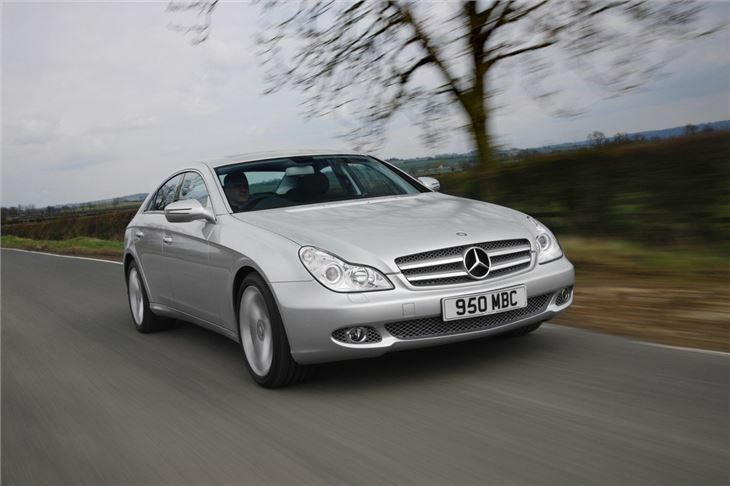 There's a decent choice of engines but it's the sole diesel that most people opt for and it's easy to see why - it offers strong performance along with useful fuel economy while its refined nature makes it the ideal fit for the CLS. 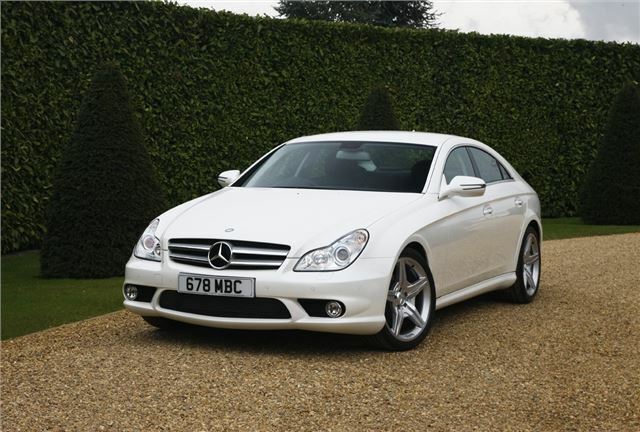 Originally a 320 CDI it was upgraded in 2009 to a 350 CDI with more power while the petrol range includes the CLS500 along with the immense CLS63 AMG with more than 500bhp. Transports 4 in magnificent comfort in beautiful graceful bodywork with breathtaking torque available if needed from economic engine.